Accepting Back Up Offers. 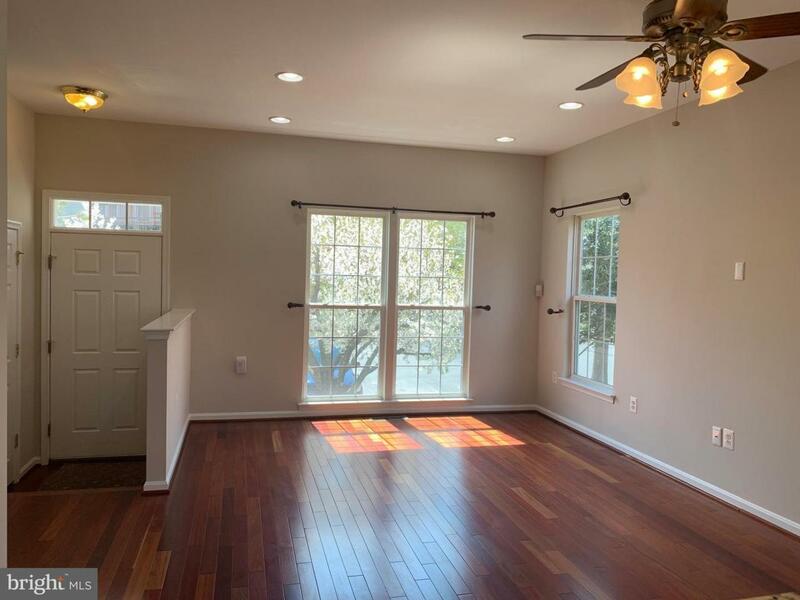 Bright and spacious 2 master bedroom plus den, 3.5 bath end-unit townhome. Freshly painted main and upper levels. 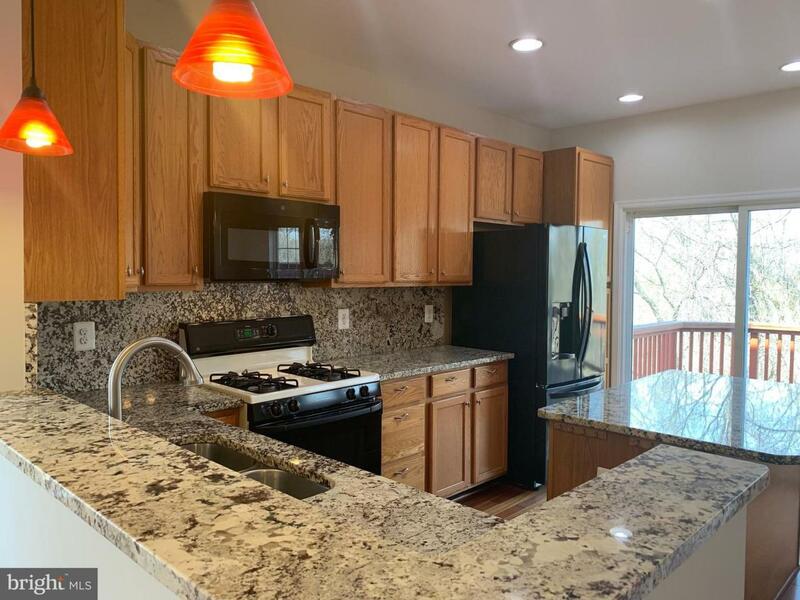 Key features include renovated open floor plan with large living room, gourmet kitchen with built-in island and granite countertops and backsplash. Brazilian cherry hardwood on main level. 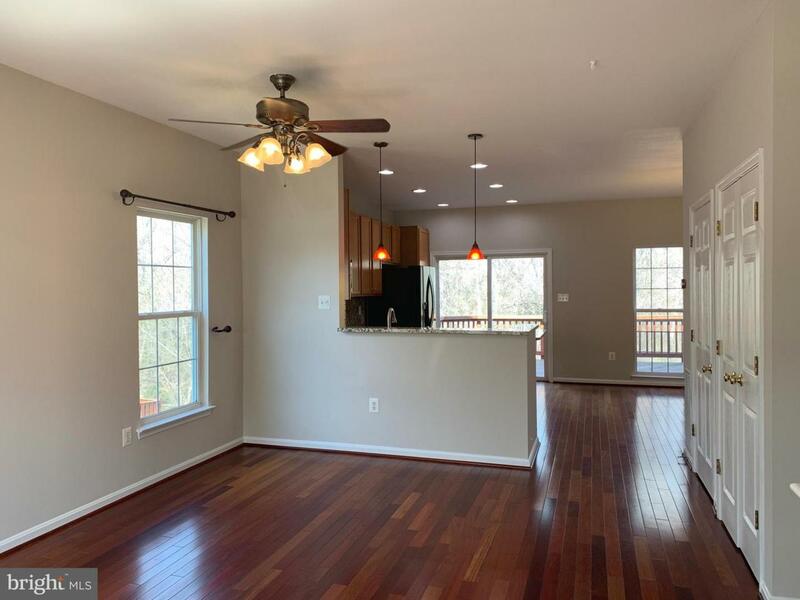 Spacious deck accessible from kitchen/dining area with custom remote controlled multi-colored lighting, fenced in back yard that overlooks the woods for privacy. Plentiful built in storage available in the attic accessible via pull down step ladder. Custom designed master closet. Lower level walk out rec. room with full bathroom, den and laundry. Nest thermostat. Community features include: outdoor pool and clubhouse, tennis courts, and 2 playgrounds. This home is convenient to major commuter roads. 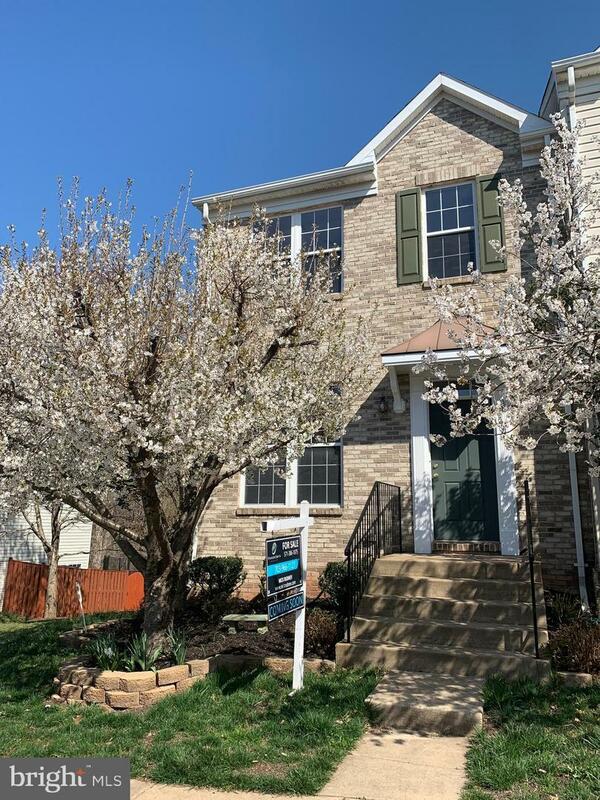 Minutes to shopping, Dulles Town Center, and Washington Dulles International Airport.